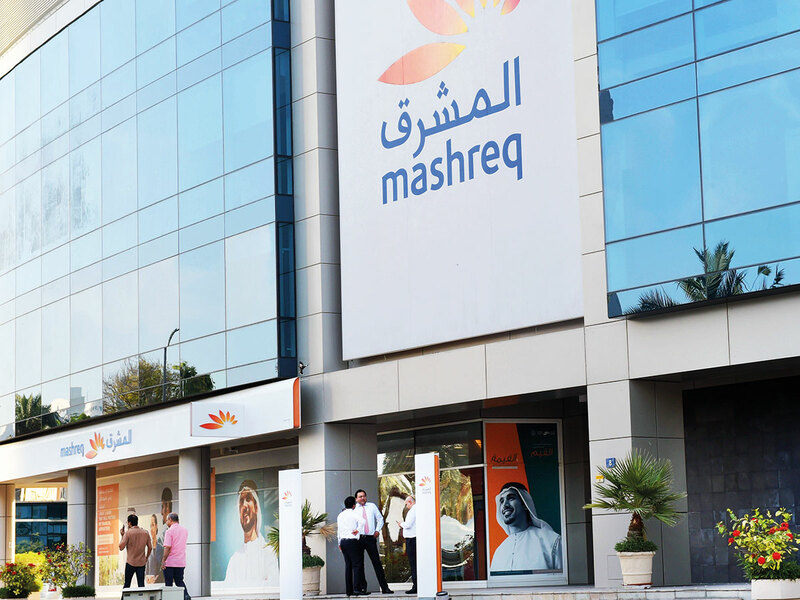 Dubai: Dubai-based Mashreqbank will close 12 of its branches by June as it shifts some of its business online, a bank executive said on Tuesday. "Today we have 39 branches, by the middle of the year we will get to 27 branches and we will have two (new) smart branches", said Subroto Som, head of retail banking. In March, the lender's chief executive said the bank will close 50 per cent of its branches this year. Mashreq is the largest privately-owned bank in the United Arab Emirates.